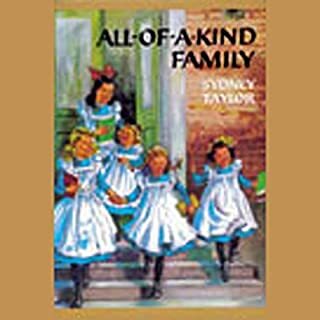 Sydney Taylor grew up among immigrant families on New York City's Lower East Side prior to World War I and wrote the All-of-a-Kind Family series for her daughter. 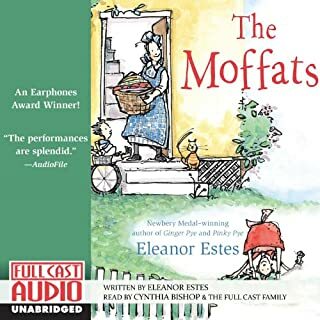 This sequel finds talented Ella, mischievous Henny, studious Sarah, dreamy Charlotte, and little Gertie helping Mama with their new baby brother, Charlie. Sydney Taylor's charming books capture the everyday life of a home with little money but lots of love and good times to share. 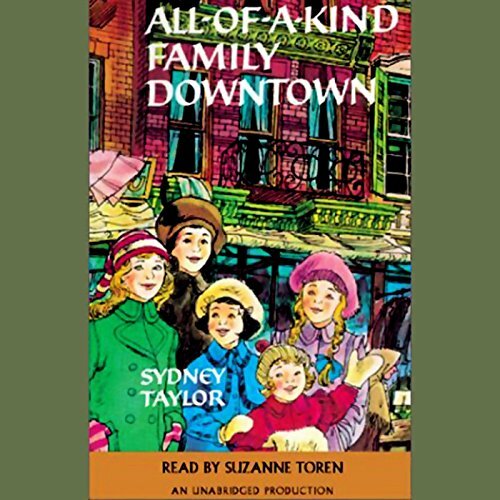 ©1972 Sydney Taylor (P)2001 Listen & Live Audio, Inc.
What disappointed you about All-of-a-Kind Family Downtown? The audio is difficult to hear on All-of-a-Kind Family Downtown. 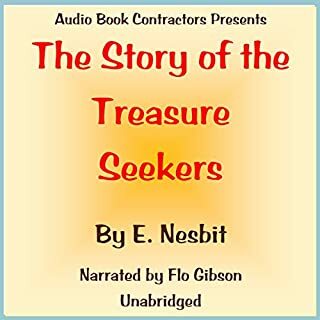 The narrator is the same as for the first book, but this audio gets loud and soft and can't be listened to with sanity. The story it is great. The recording wasn't very good. It would get soft, where we couldn't hear what she was saying, then loud. Otherwise, we loved it. 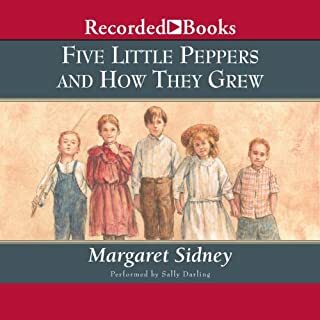 The story is wonderful, but the recording is uneven, making some parts inaudible and others way too loud! Amazing fun book! such a sweet family!! I definitely recommend this book! It is so great for kids! The kids have such fun adventures! 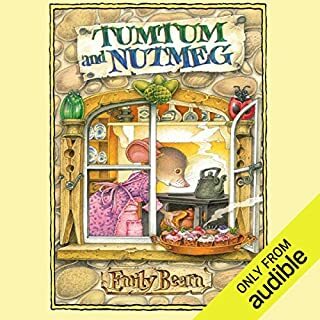 the narrator did a great job with the accents and read with emotion. however, it was sometimes too loud and sharp and other times too soft to hear. I love this series. It is a lovley depiction of Jewish life in turn-of-the-century NYC. By the time we get to "Downtown" we see the girls continuing to grow up and learn more and more about interacting with the world. Unfortunately, this recording needs to be remastered badly. The highs are WAY too high, and the lows are nearly inaudible. 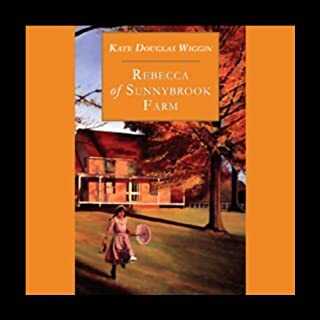 It makes it very hard to listen to, and detracts from the enjoyment of hearing the story.